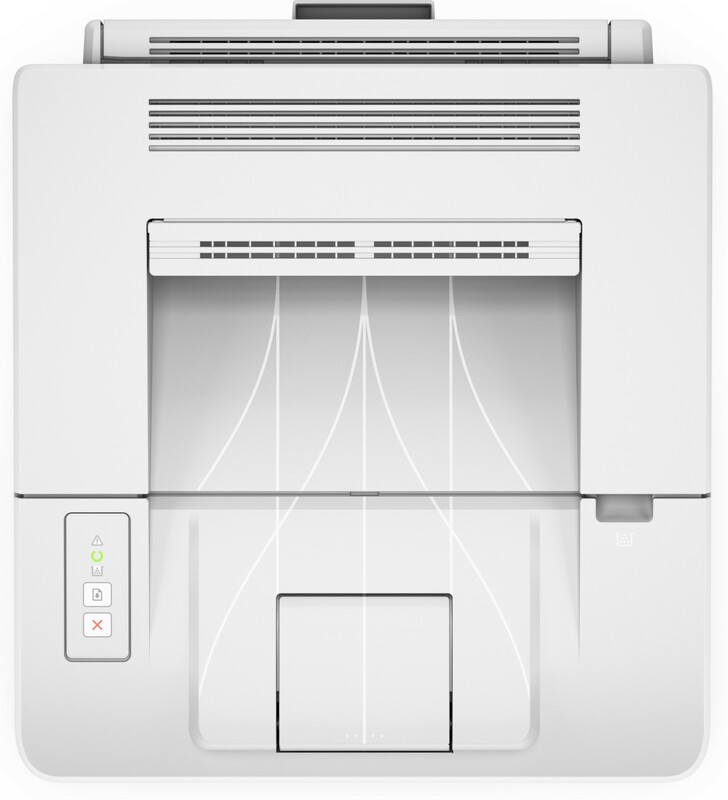 - Help save energy without slowing down. 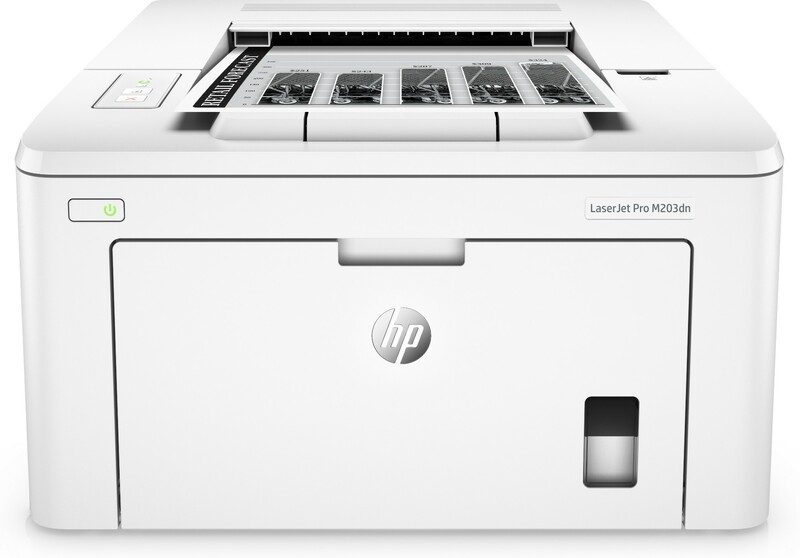 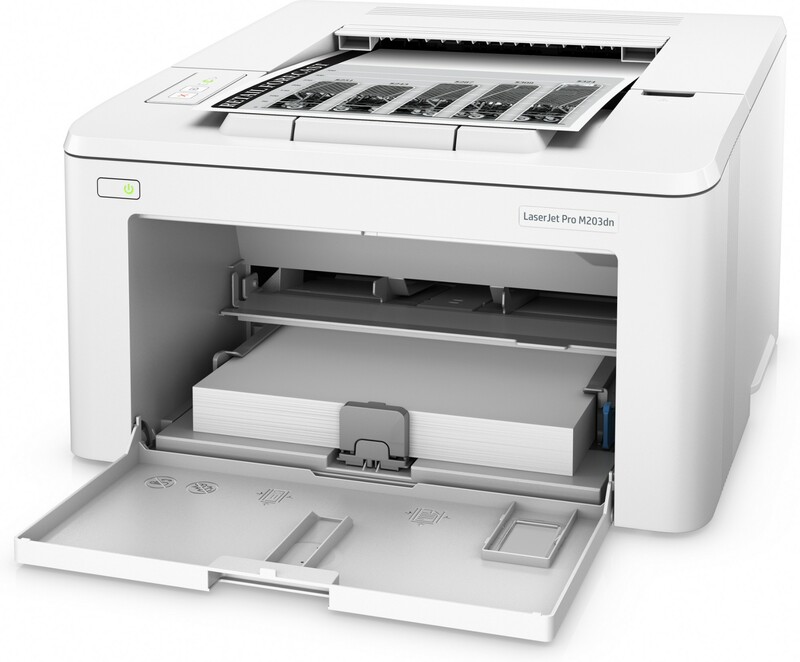 This quiet, efficient HP LaserJet Pro printer delivers two-sided documents quickly while helping to keep energy use low, so you save time and resources. 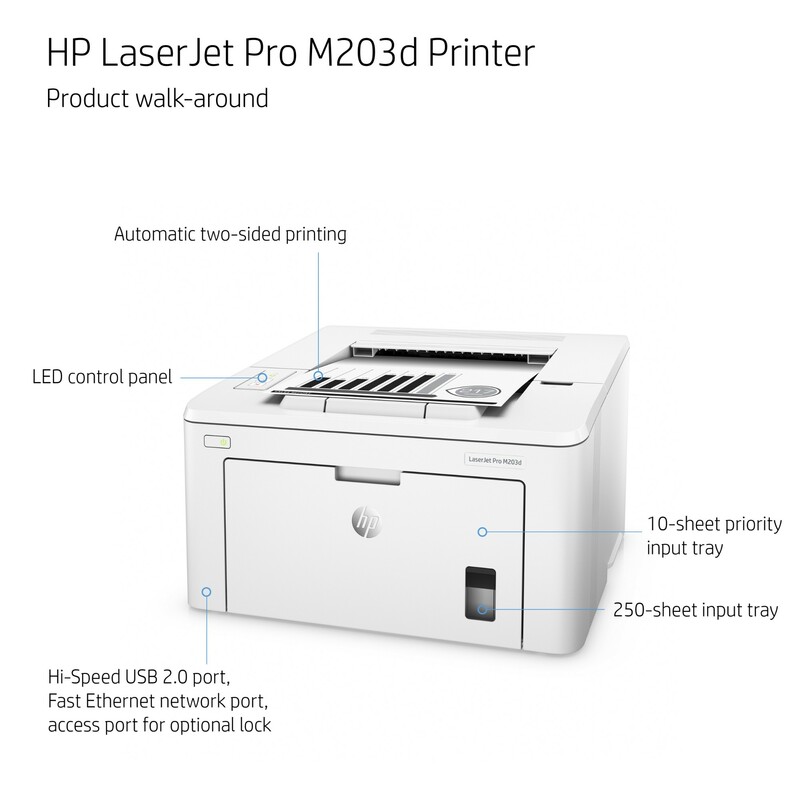 - Easily manage devices and settings to help make printing more efficient and secure. 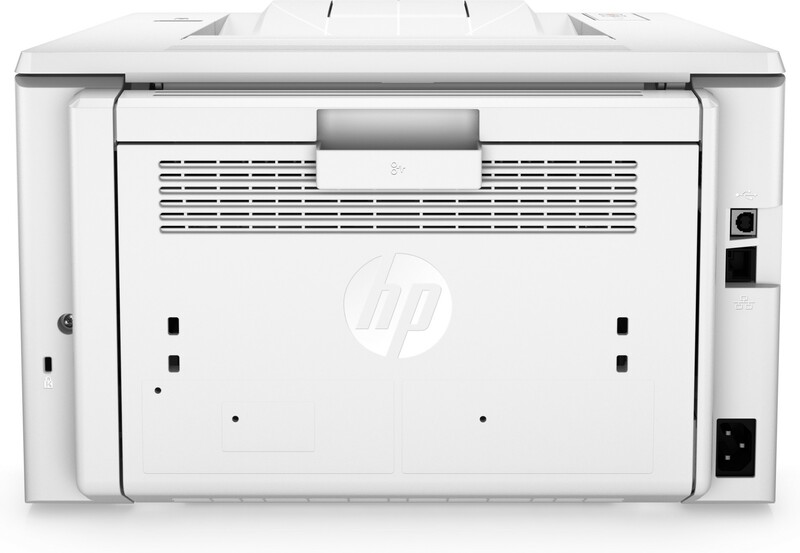 Gain visibility into office printing and monitor supplies status and other settings with HP Web Jetadmin.